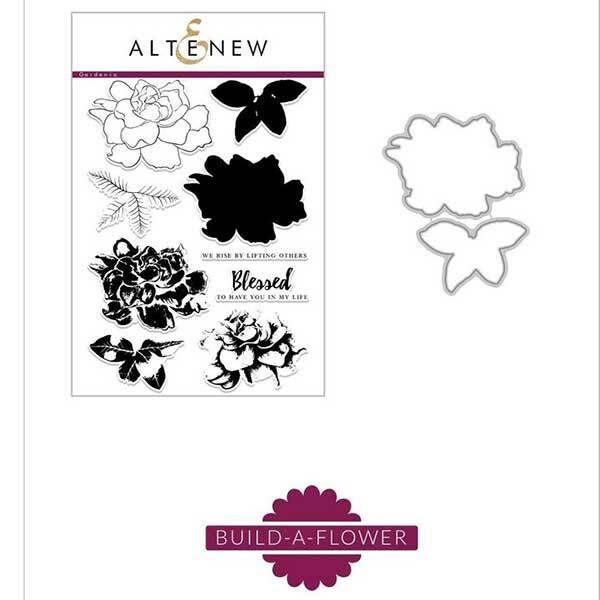 Gardenia Build-A-Flower by Altenew. 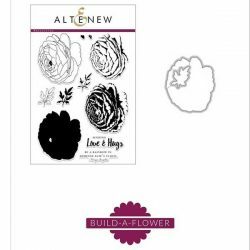 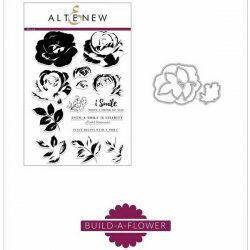 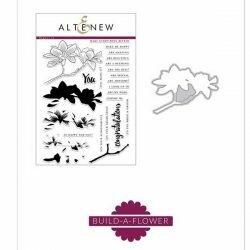 The Build-A-Flower: Gardenia set includes 1 6×8 stamp set (9 stamp images) and 1 coordinating die set (2 dies). 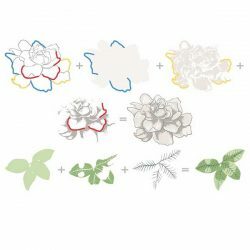 Bright white with sweet fragrance, Gardenias are often chosen for wedding bouquets. 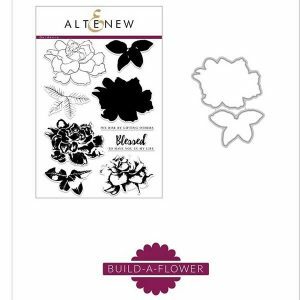 These flowers are associated with several meanings including purity, love, and refinement. 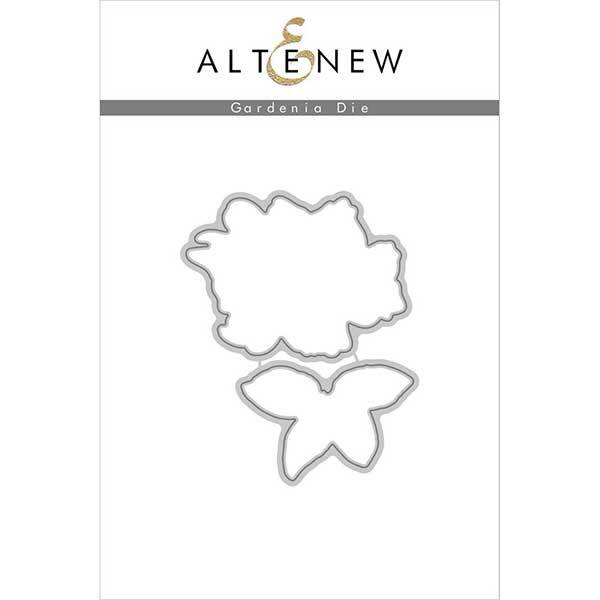 It has some deep floral meanings, it actually says “You are lovely” and it is even a symbol of a secret love. 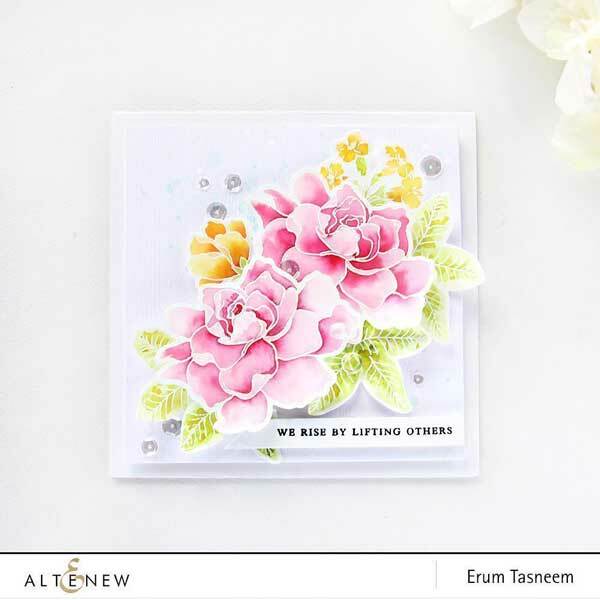 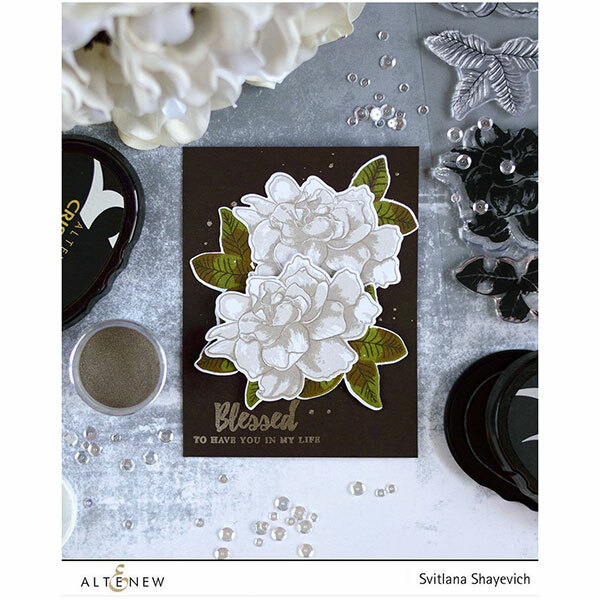 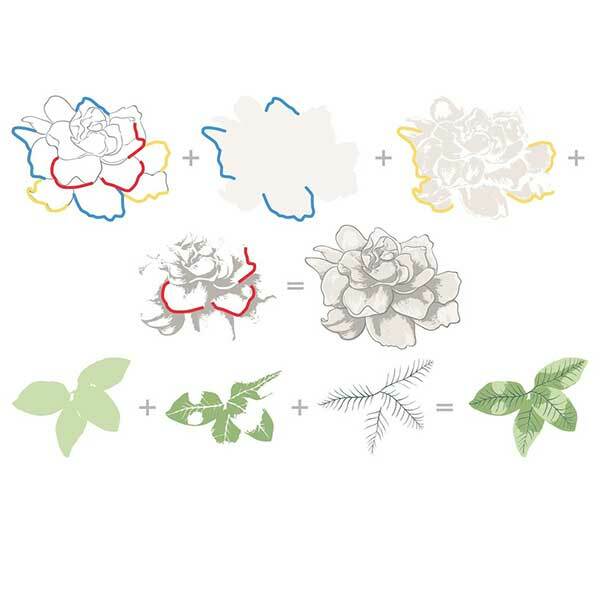 Build-A-Flower: Gardenia is a must-love for your stamp collection!